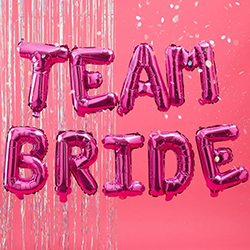 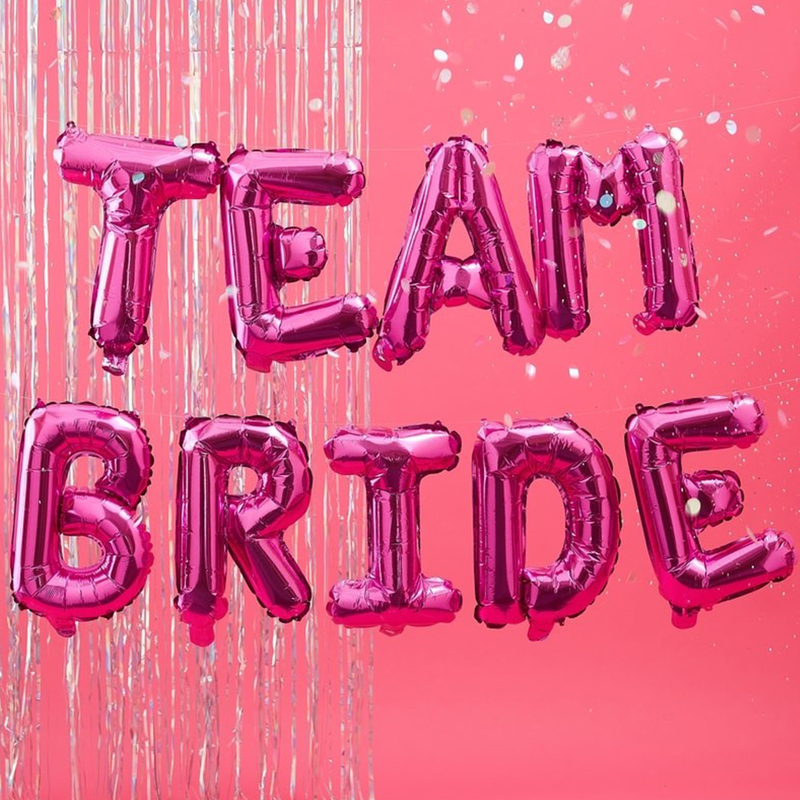 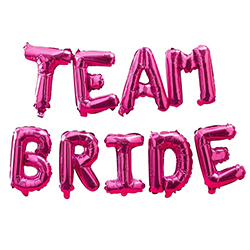 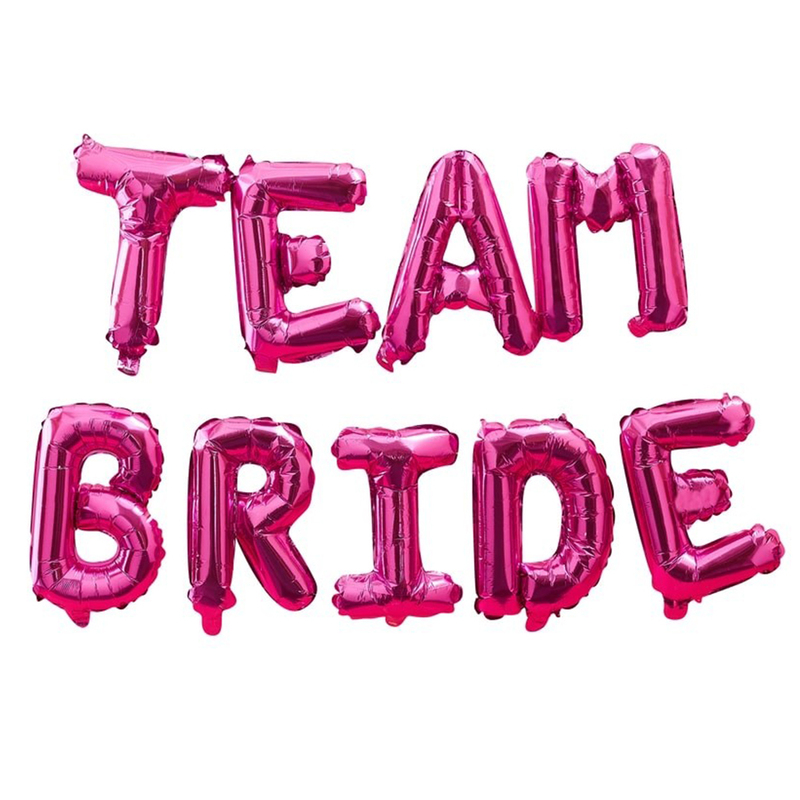 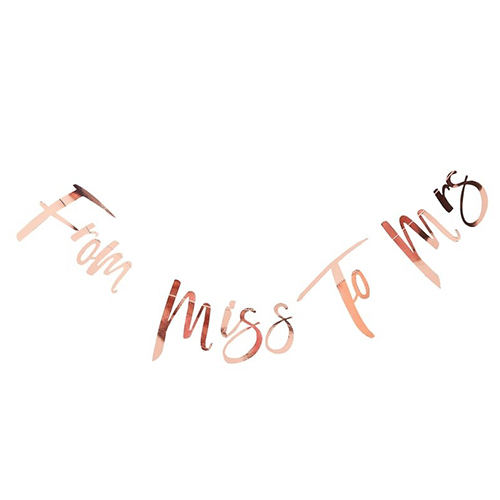 Every venue needs one item which becomes the focal point, which adds a bit of sparkle and looks fantastic, this hot pink team bride balloon bunting is a real eye catcher. 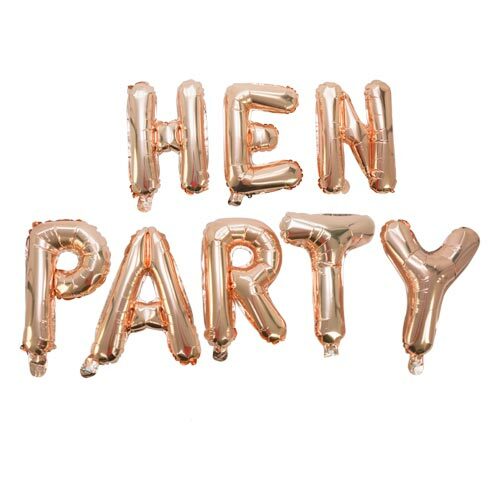 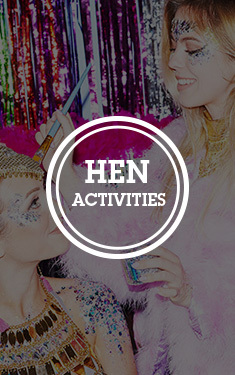 At 16 inches tall once inflated these balloons will really stand out and the pack comes with 2 meters of string to attach them to making this a really simple yet brilliantly eye catching centre piece for the hen night venue. 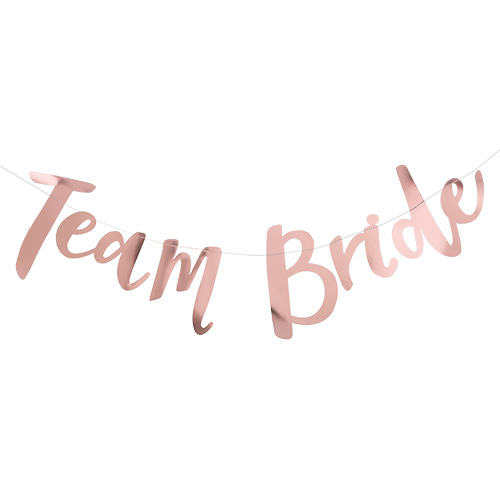 As banners go there are loads of different options but very few are as eye catching as this while maintaining a classy look and at such a great price too. 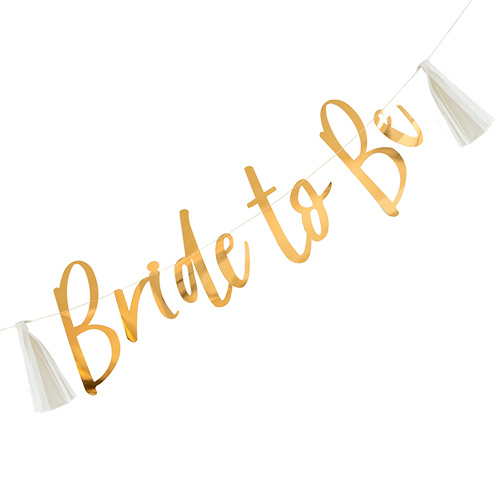 One great feature of this item is that it doesn't require helium to inflate, just blow them up yourself and attach them to the wall with the string provided, what could be easier?